A project that started as a friend spoke about people pitching in for this limited print anthology that featured a bunch of awesome mangaka. As soon as I heard Mori Kaoru, I was all in. I was able to get together with the wonderful Rui from Atelier du Noir (click the link to see their website) who helped me make my fangirl dreams a reality. Thank you so much for teaming up with us! For people not familiar with the mangaka, she’s known for her series such as Emma or Otoyomegatari (both featured on this site!). I love her stories and her art is to die for. 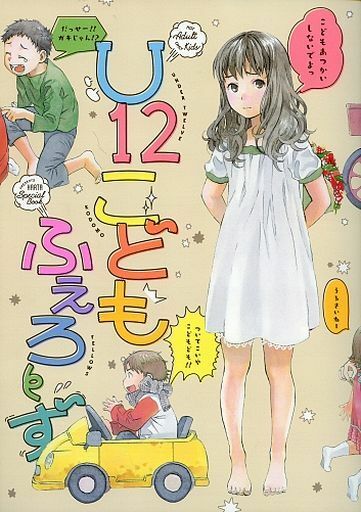 Although this oneshot is only 8 pages, I hope it helps introduce new fans to her work. Anyways, without further ado please enjoy this oneshot.